Many attendees will be camping or staying in RV's and that is part of the experience. Inside the fest, besides the stages, there will be several attractions to check out. There will be a family area to bring the kids during the day with activities and a petting zoo. There will also be an air conditioned saloon with a dance hall for square dancing. 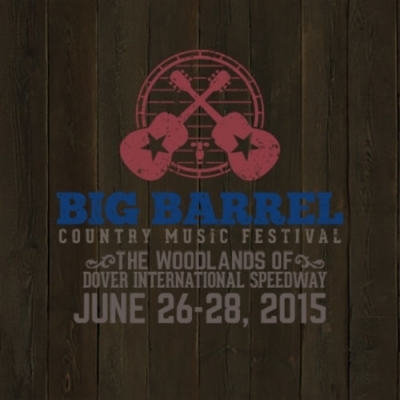 Tickets are still available for the weekend at http://bigbarrel.com. It looks like it may rain on Saturday, but the temperatures will be fairly cool all weekend. iradiophilly will on hand all weekend so stand tuned for updates and photos from Dover.